Videre is currently seeking a Travel & Training Sonographer to join our Clinical Team! 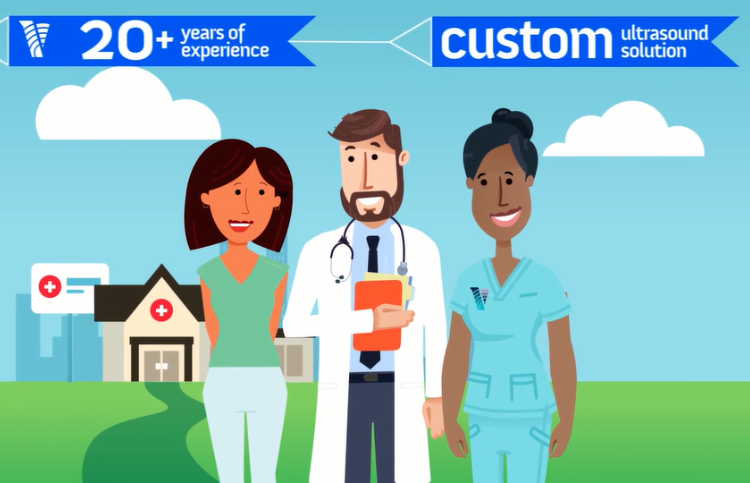 In less than two minutes, learn how Videre can help your medical practice promote growth, improve clinical quality, and retain patients. 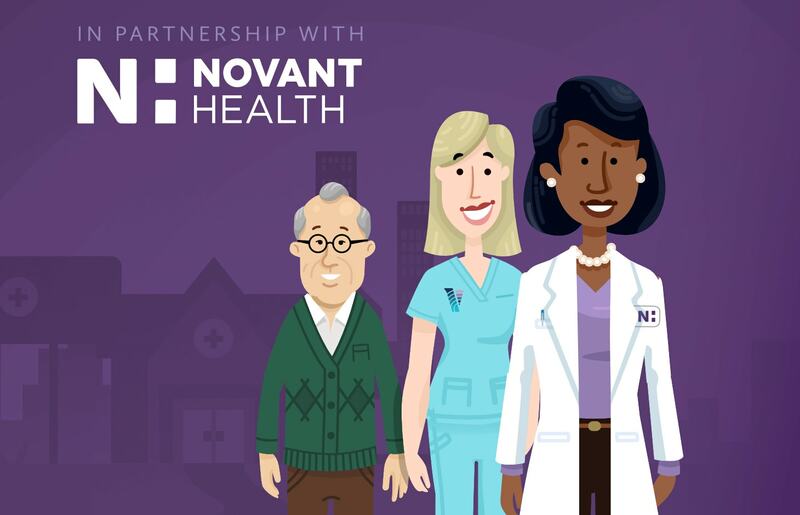 We’re proud to have been selected as the provider of on-site ultrasound service for Novant Health. Learn how ultrasound is a safe and effective diagnostic test that can be used to treat and care for your patients. Videre’s mobile diagnostic ultrasound service is convenient for you and your patients. Our Sonographers visit your medical practice on a regularly scheduled basis utilizing our technologically advanced equipment in one of your exam rooms. Our on-site ultrasound service allows flexible scheduling that meets the needs of both the patient and the healthcare provider – including the accommodation of time-critical tests. Exams are convenient, and clinical care is comforting. 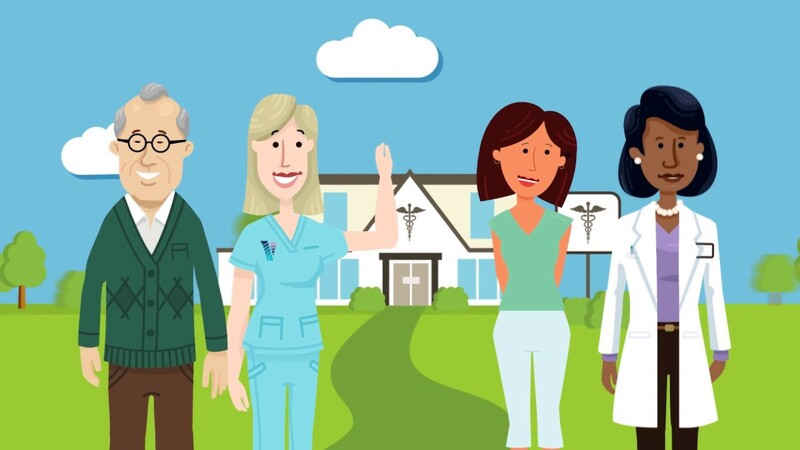 Your patients will feel more at home in your practice than in the unfamiliar setting of a hospital or imaging center. Physicians and Practice Administrators are frustrated with declining reimbursements. Videre knows that healthcare providers are looking for ways to offset these reductions by growing their business to increase overall practice profitability. Videre empowers providers to increase practice revenue by capturing the reimbursements associated with accredited mobile ultrasound instead of referring it to an outside source. Don’t let these opportunities for additional profit walk out of your door. 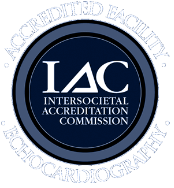 Videre is one of an elite few organizations that is accredited in ultrasound by the Intersocietal Accreditation Commission and the American College of Radiology. We offer the highest quality diagnostic ultrasound service by providing you with a mobile Sonographer who is experienced in the field of ultrasound and who maintains credentials with the American Registry of Diagnostic Medical Sonographers. 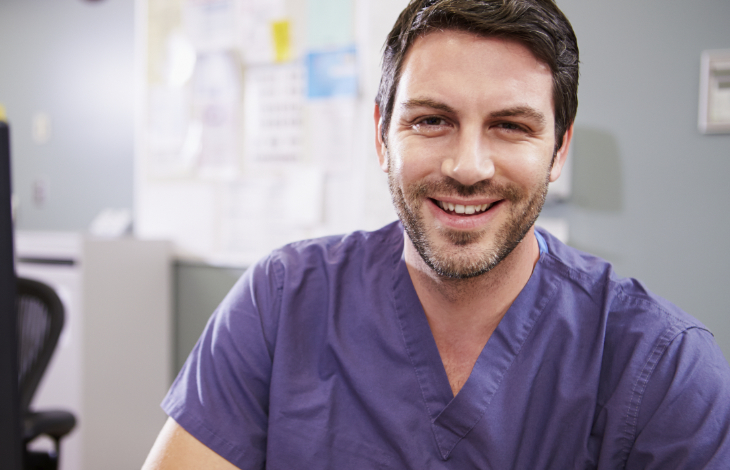 Videre Sonographers typically hold multiple registries with ARDMS®, ensuring their expertise and skill as they provide on-site ultrasound service in your practice. Clinical Leadership and Education: To guarantee the best use of our service and to assist with information about patient findings. 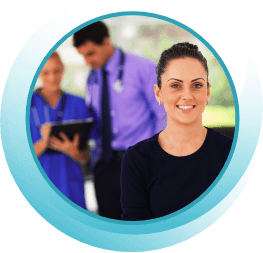 Picture Archiving and Communication System: To assure quick turn-around of final reports and enable patient referrals to specialists for continuing care. Medical Billing Assistance: To provide support in the reimbursement process and to ensure that that all potential revenue is being captured. Operational Support: To arrange for streamlined scheduling, providing all necessary supplies, and quick customer service whenever you need it. Their technologists are excellent. The quality and timely results are outstanding. Before we started using Videre, our patients had to deal with a tedious registration process and long wait times. Now, they can come right to our office and have access to great technology and skilled Sonographers. Even though we have full-service imaging capability across the street, we would still have to wait longer for the test results, delaying patient diagnosis and treatment. Our patients and doctors appreciate the convenience of having exams performed in our office. They’re very professional and wonderful to work with. Videre has a great reputation and fast and reliable results. Plus, our patients love them. What more could you ask for?